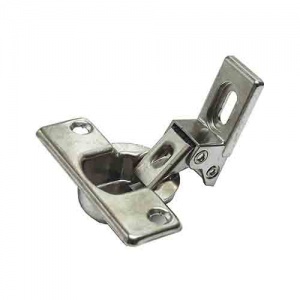 Genuine replacement Zanussi washing machine door hinge. This door hinge attaches your cabinet door to your Zanussi integrated washing machine. Not an exact replacement so didn't quite fit. We had to make adjustments etc.